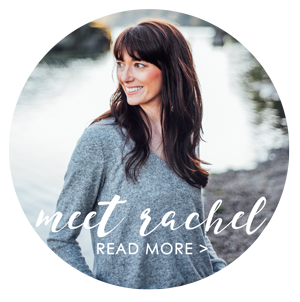 Valentine's Day is just around the corner and every year I struggle with what to get my husband. He's pretty much the hardest person to buy for ever. And since Valentine's Day is nipping at the heels of Christmas, I feel like any idea I had was exhausted back in December. 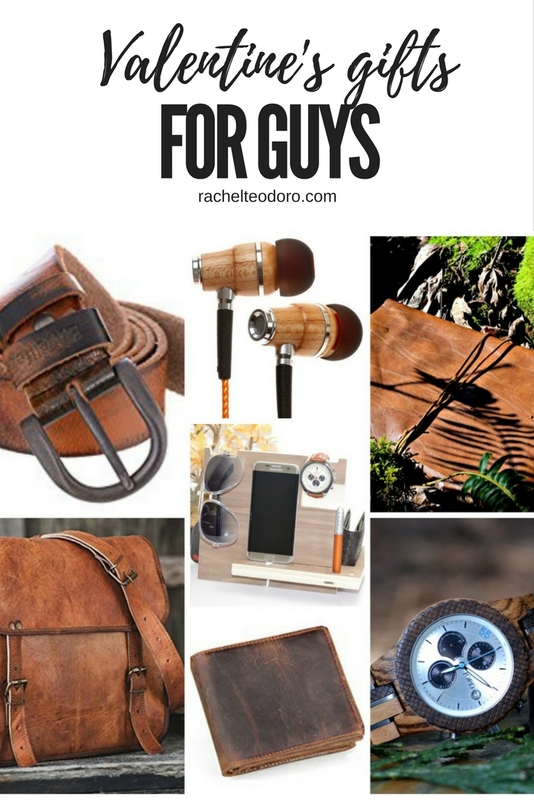 I started making a list of things I saw that would make great gifts for guys and put them together for you just in case I'm not the only one that struggles with ideas. 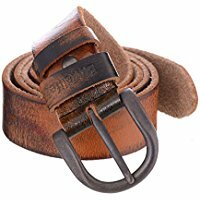 A good quality leather belt will last for years. 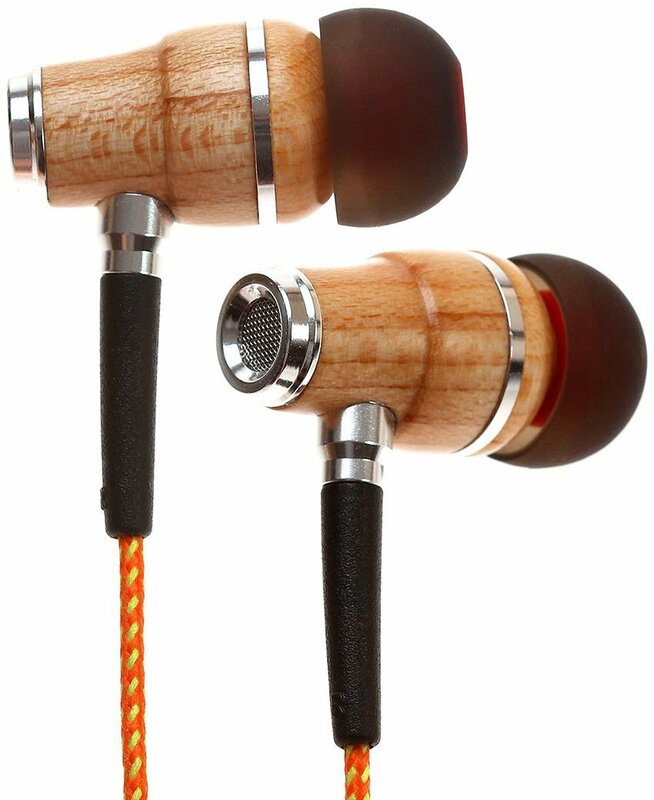 These genuine wood ear buds are pretty cool looking. Perfect for that modern man who likes listening to podcasts or music. 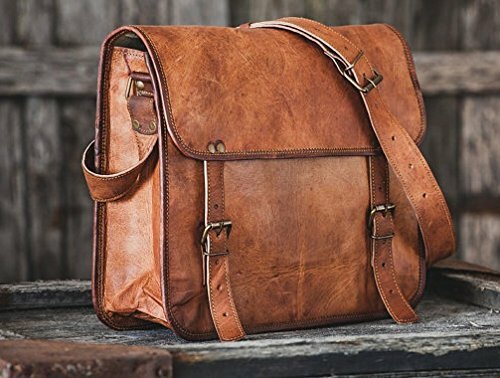 This bag is a deal for a real leather laptop briefcase! 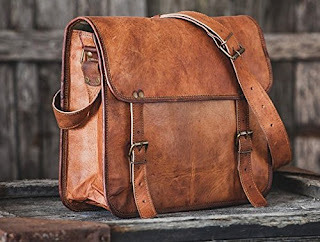 Give your guy a place to carry everything he needs. Give all those electronics a place to charge up. My husband has a place in his closet where he drops all of his essentials. This would be the perfect place to keep your guy organized and ready to start the day. 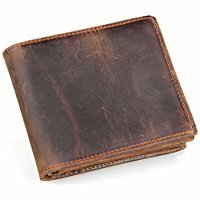 A nice leather wallet is the perfect gift. 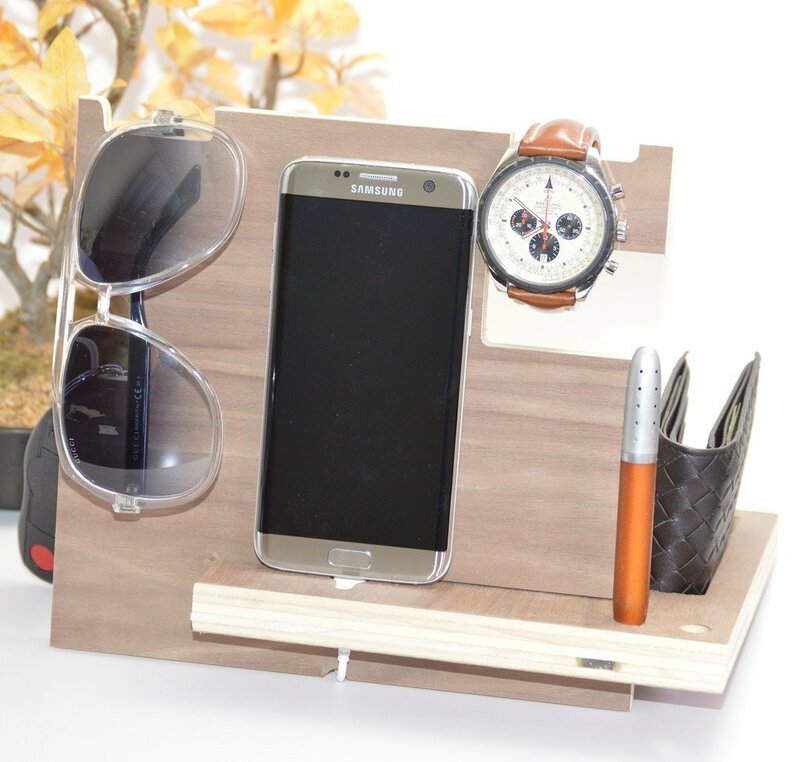 Look for one that has plenty of storage space for credit cards and cash. This one also has a zippered pocket to keep everything secure. 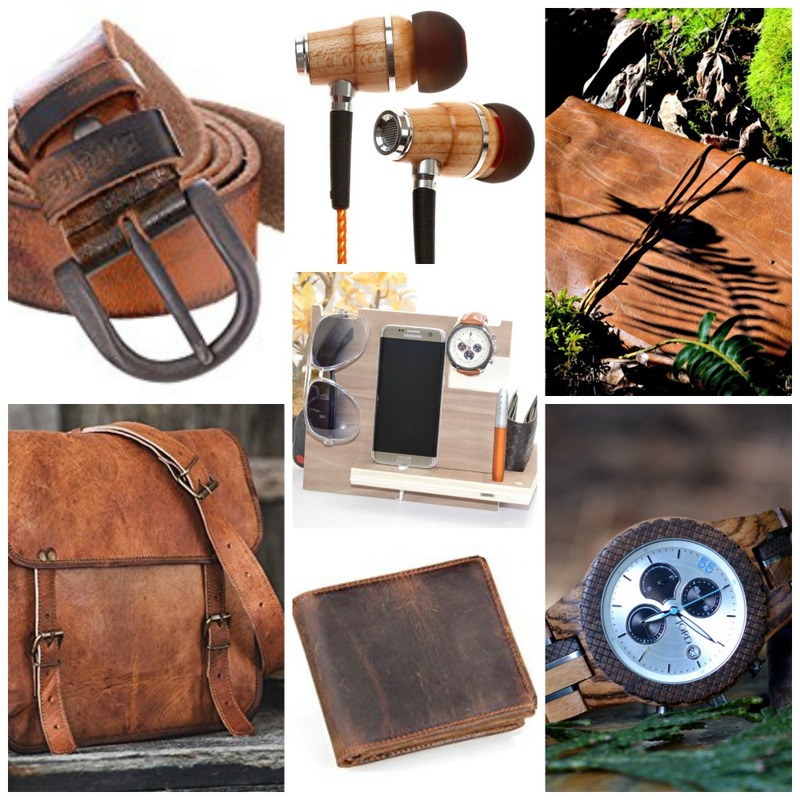 I love the rustic unique style of these watches and knew that my husband would too. A watch is the perfect way to show that your love is timeless. You can even make your watch selection that much more special by engraving it. 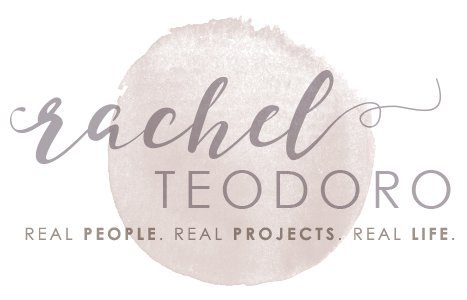 You can enter to win a $100 credit to the JORD site. Every person who enters will receive a $25 code at the end of the contest even if you don't win. The contest will close on February 26. One year I crafted a new wedding band for my husband. And by crafted, I mean, I took a hunk of stainless steel and created a new wedding band for him on a lathe. Ever since then, a gift with that much meaning has been a hard act to follow. Hopefully this list has helped give you an idea or two to help you purchase that perfect gift for your perfect guy. What to do with a yard of Fabric?